Please rate us from 1 to 5 stars with 5 being excellent and 1 being poor. How do you rate our security products? Do you feel more secure in your home since we fitted our security products in your home? Were you happy with the way the job was done? Did you find SecureYourHome.ie staff to be friendly and helpful? 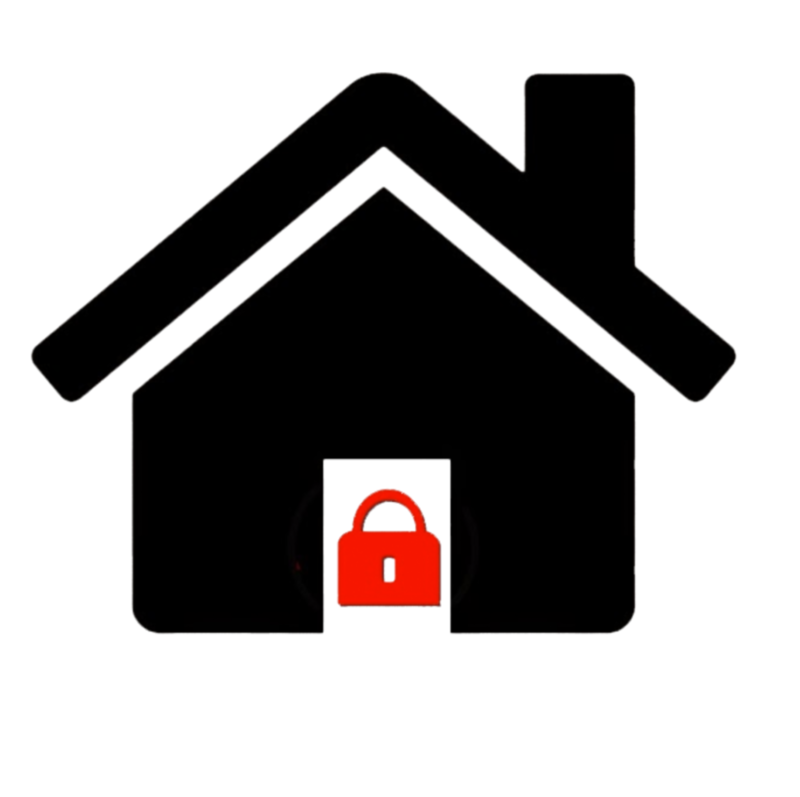 Would you be happy to recommend SecureYourHome.ie to family, friends and neighbours? Did you find the cost of supply and installation to be reasonable? Would you use Secure Your Home if you had to upgrade your home security again? Please make sure to provide your email address before submitting your rating. Email address are not published, however any ratings without email address will be automatically removed.